NXP QorIQ family of communication processors is very powerful and reliable choice for many applications even beyond communications. 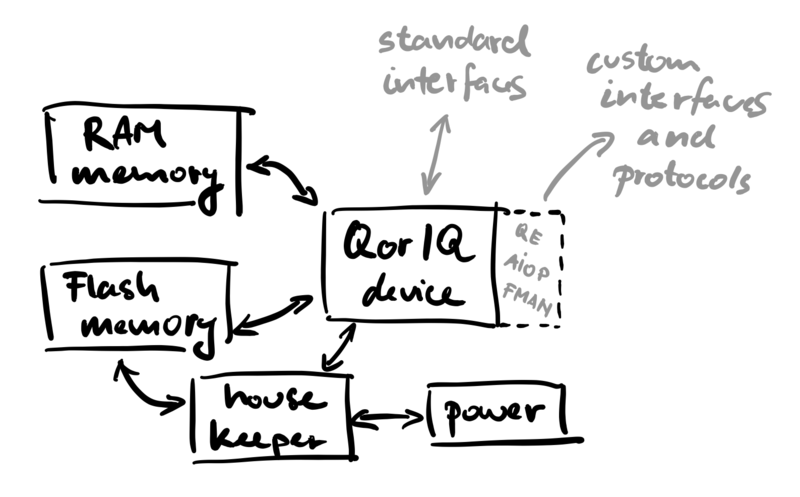 QorIQ family of devices is known for high flexibility which is crucial to address demanding requirements. Especially upgraded with our microcoding services which allow us to create custom communication or industrial protocols. Based on our prefabricated Hardware IP blocks we can quickly and efficiently address customer specific needs. By taking one of our QorIQ Layerscape LS1 base designs we can skip the lengthy basic platform development and rather focus on value-added application specific features which bring benefits to our customers. We support connecting our core CPU modules to networking interfaces like Ethernet, WiFi, Bluetooth, creating custom communication interfaces, industrial buses and also multimedia peripherals. 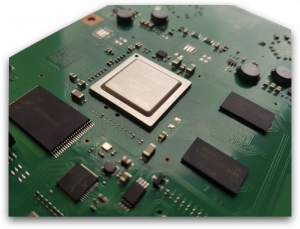 Our approach to support QorIQ projects is based on reusing core technology which we have developed for select QorIQ Layerscape LS1 series of communication processors. Block diagram on the right shows generic composition of all our LS1 IP blocks. Practically any member of LS1 families can be selected as the foundation of the system. This gives su quite broad selection of available processors from Single core Arm Cortex-A7 to Quad core Cortex-A72. Designs on LS2 and LX2 are subject to per-project definition. Various memory types going from DDR3 to DDR4 are supported based on required memory capacities. Primarily eMMC is used as data storage solution. However it is optionally interchangeable with another storage solution directly supported by QorIQ chips. Our IP blocks are designed in such a way they do not limit connecting any peripherals. All pins available on QorIQ are available in custom design adaption process. 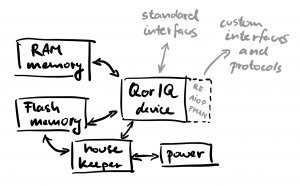 This allows us to connect all peripherals QorIQ chips support without further limitations. By utilising our microcoding capabilities we can create additional interfaces by zero or little external logic and keeping the complexity inside the chip. This allows us to for example provide more UART interfaces than certain chip has. 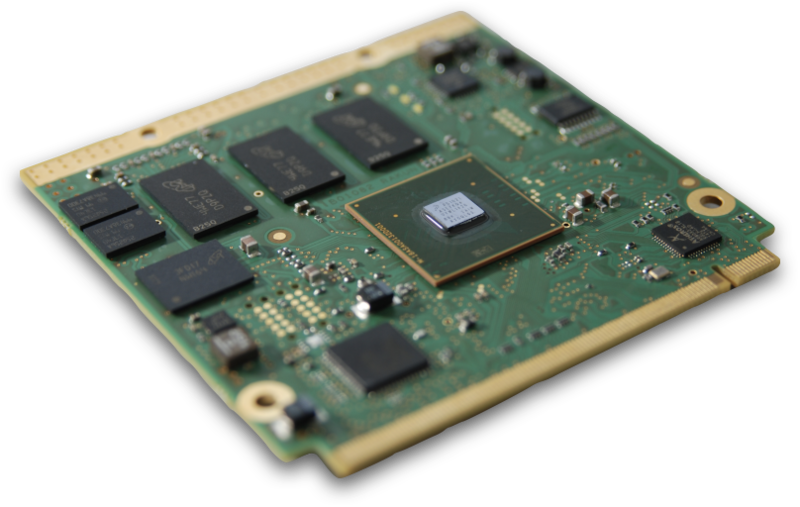 Or connect raw video camera chips directly to QorIQ without the need of expensive special-purpose chip. Options are almost unlimited.